Bella Normatov DDS combines experience and compassion to provide effective, painless,and comfortable treatment for her patients. 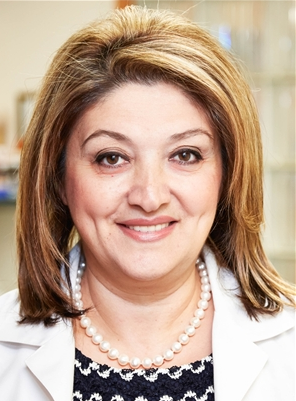 Dr. Normatov has been a dentist for twenty two years and practices cosmetic and family dentistry. She attended medical school at New York University and graduated in 1992. She has a DEA issued Practitioner license and is a certified dental surgeon. She specializes in General dentistry and is qualified to perform all types of dentistry procedures.